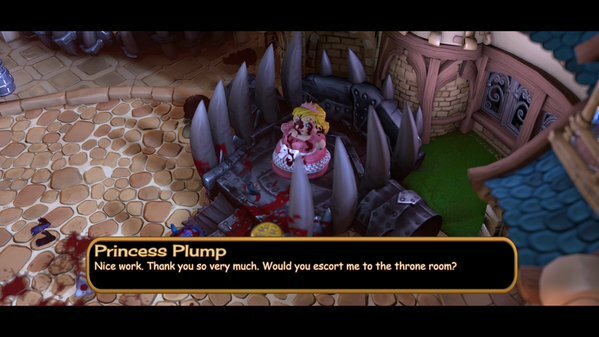 I've never played a Fat Princess game before. Mostly because I've never been a fan of the kind of exclusively combative multiplayer experience that it offered - it's one thing when the game is effectively free (I play the odd game of League of Legends here or there), but it's quite another to ask me to cough up cash for a game I can only enjoy on the provision that there are enough compatible players out there when I'm in the mood to play it. Related reading: For a more "serious" take on the genre, Diablo 3, on PlayStation 3 or 4, will scratch the co-op RPG itch. Matt's full review. So I got to go into Fat Princess Adventures with a clean slate, but my lack of history with the franchise is largely irrelevant, since Adventures belongs to a completely different genre. 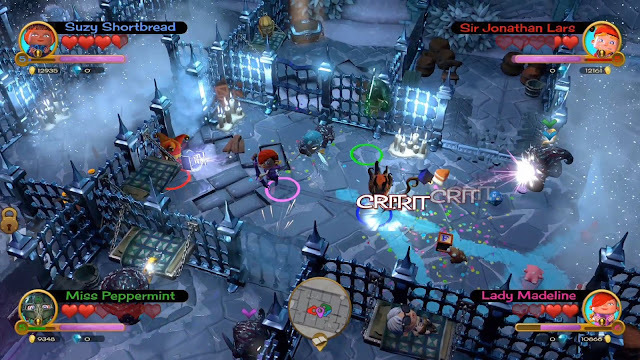 Where Fat Princess is a strategy/ action game where two small armies of characters duke it out, Fat Princess Adventures is a light RPG, with a heavy focus on co-operative multiplayer (especially local multiplayer) between a couple of players. It's like Diablo or Gauntlet, basically, and that's much more in line with my sense of fun. From the outset, there's a neat juxtaposition between the art aesthetic, with cutesy charm clashing with just how adult the whole experience is, and that's used to great comic effect. Essentially the characters and environments look like they should be from an overly-exaggerated and sweet fantasy world, where bobble-headed humans skip their way through brightly-coloured forests and the like on their way to rescue princesses and perform other feats of heroic daring-do. Squint, and it could almost look like a classical Disney production. But then you get into a scrap, and things very quickly take a change for the twisted. 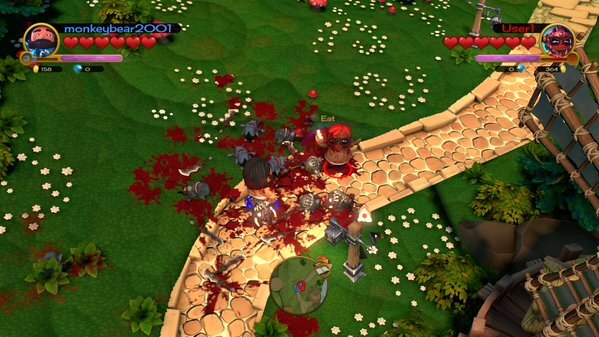 See, Fat Princess Adventures likes to be bloody. Very, very, bloody, with enemies splattering into crimson arcs that paint the landscape a very grisly red. Suddenly the cutesy characters and twee humorous sarcasm expressed through the narrative takes on a sharper, more biting edge. It's still all a load of nonsense, but it's suddenly a very adult kind of nonsense. The effect is not dissimilar to an obscure PlayStation 3 game from a few years back - Fairytale Fights (though it's a much better game, which we'll get on to in shortly). The game is designed around a group of players working together, and the hilarity of the carnage that can be achieved in groups more than making up for the relative difficulty in actually tracking what is going on. You'll want to play this on a larger television screen, because the camera is pulled back far enough that it's difficult to make out details in the environment, and read the information displayed on your inventory screen. 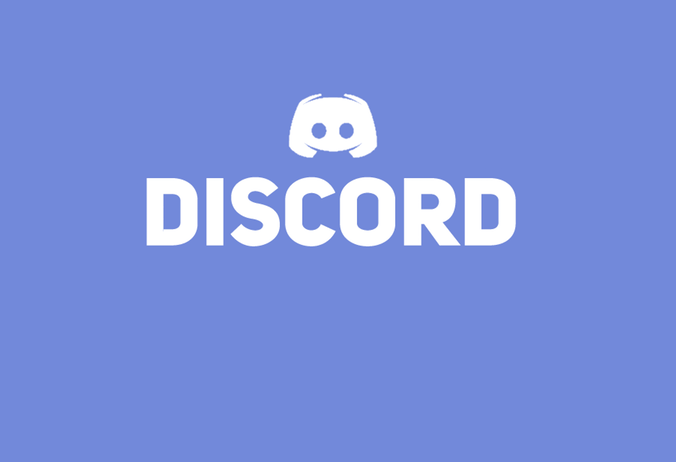 While the developer has done an admirable job in streamlining the user interface so as to not annoy the other players in a multiplayer session (each player can pull up their own inventory menu in a corner of the screen without pausing the game for everyone else), actually reading the text describing the various bits of equipment is a strain on the eyes on anything but a large television. It would seem that 2016 is going to be the year where your old 32-inch televisions are simply not going to be enough, when even small downloadable games are making the assumption that players can access larger screens in order to pack more detail in, so it's time to make the upgrade if you haven't already. Because Fat Princess Adventures is so carefully honed in on that multiplayer experience, storytelling is firmly backgrounded. As you might expect, the plot follows a traditional fairytale format, while its sense of humour twists things around to throw biting sarcasm and satire into that. There are some minor side quests, which are entirely optional to enjoying the overall game, but from a couple of group sessions, the structure of the game is firmly focused on driving people through the main narrative quests. That's hardly a bad thing, as it keeps players progressing rapidly while running into endless waves of enemies to knock out, and not backtracking all over the place on treasure hunts and the like. There's very little downtime in Fat Princess Adventures, and that adds to the fun for everyone involved. There's some light teamwork involved, which helps gel the multiplayer experience together. There are four different classes of characters to choose between, and each plays differently enough that it's worth building a group that has different classes in it. Wizards and archers excel in picking enemies off from behind the warrior, while the engineer has a bag of tricks up his or her sleeve that helps clear large parts of the battlefield in a go. Each character has been designed to function by themselves, in order to provide a viable single player experience, but there's a certain visceral thill from having the group function efficiently to tackle the more difficult boss enemies. 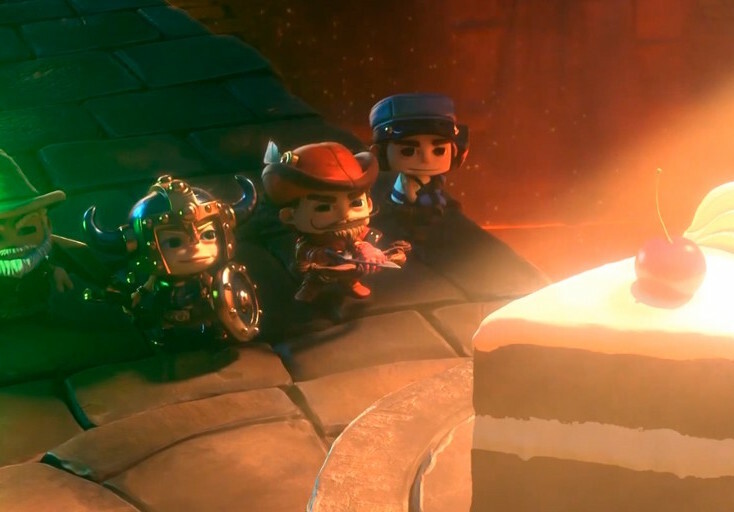 Aside from the basic and each character's special attack - standard stuff for this kind of action RPG - characters can eat slices of cake, which are dropped by enemies or left laying around the countryside (why you would eat such cake left lying around in the dirt is beyond me, but then these characters are idiots, so it still makes sense, in a fashion). Cake restores health, or, if a character already has full health, a slice more will turn him/her into an obese monster that can, for a few precious seconds, splatter enemies with impunity. This power up is more thematic than practical - often it would be wiser to remain as a normal character - but the extra chaos that cakeified characters throw into the mix is worth it for the laughs. Boss enemies are incredibly difficult, too, which further reinforces that it's a really-quite-adult game sitting under the bright colours. The second boss in the game, for example, requires players produce chickens by throwing a specific magic item at one of the minions hanging around, and then picking them up and tossing them into a running wheel, which can zap and incapacitate the boss, and is then the only time the boss can take damage. And that process needs to happen over and over again, all while the boss himself is pelting around the arena and causing plenty of damage himself. Though the process for defeating these enemies is more contrived and arbitrary that I would like, they are nonetheless effective in being both ridiculous and challenging, and there's a real sense of reward that comes from taking them down. I've rarely seen RPGs achieve greater streamlining in all of their systems than in this one. Loot and equipment drops as enemies are defeated, but any duplicate equipment is automatically sold. Equipment upgrades are managed through a single resource - gold - and while characters do cause more damage and can take more in kind as they level up, that particular system is so backgrounded that I actually lost track of what level my character was at. The only real customisation built into the game is in the visual design of your avatar him/ herself. When you create your character the customisation options are limited, but as you play you'll earn points, which will unlock more design options that you can jump into to change the look of your character at will. As the visual style suggests, these customisation options are hilarious and silly. Related reading: The other must-have local multiplayer game on the PlayStation 4 at the moment is Towerfall. 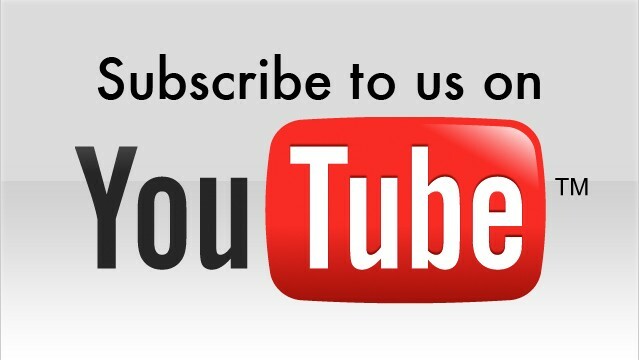 Our full review. Item Reviewed: Review: Fat Princess Adventures (Sony PlayStation 4) 9 out of 10 based on 10 ratings. 9 user reviews.